So, here we go. This is the first post of new blog. Over the spring and summer of 2013 I’ll be following in the footsteps of the Special Operations Executive (SOE) across Albania. Created by Churchill to “set Europe ablaze”, in Albania SOE only ever managed to create a small puff of acrid smoke. 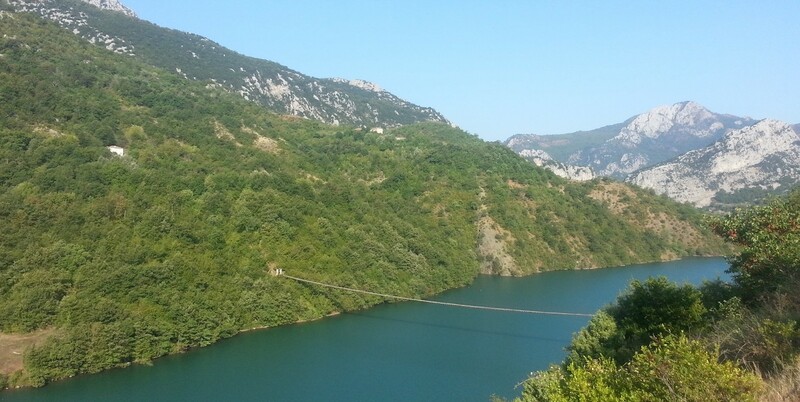 Here, I’ll be exploring why – and exploring the spectacular mountains and valleys where SOE’s agents operated. 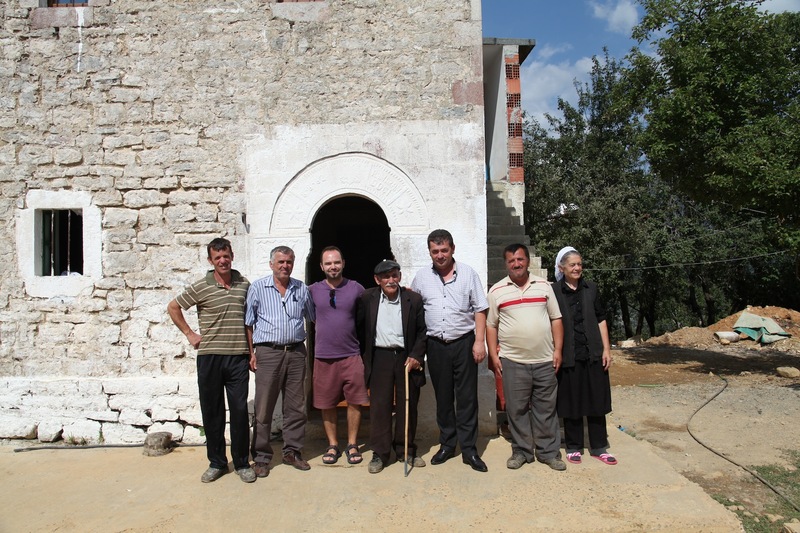 I was introduced to the subject by my friend Elton Caushi of Albaniantrip. 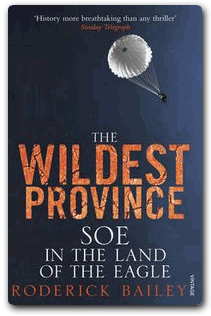 I was staying in Tirana, at his charming Villa With Star (a corner of a 1930s villa, now surrounded by tower blocks and with an uncertain future), when he handed me a copy of Roderick Bailey’s The Wildest Province: SOE in the Land of the Eagle. I was then pretty much out of circulation for 24 hours. It is a quite incredible story, brilliantly told by Bailey, with a tragic sign-off. 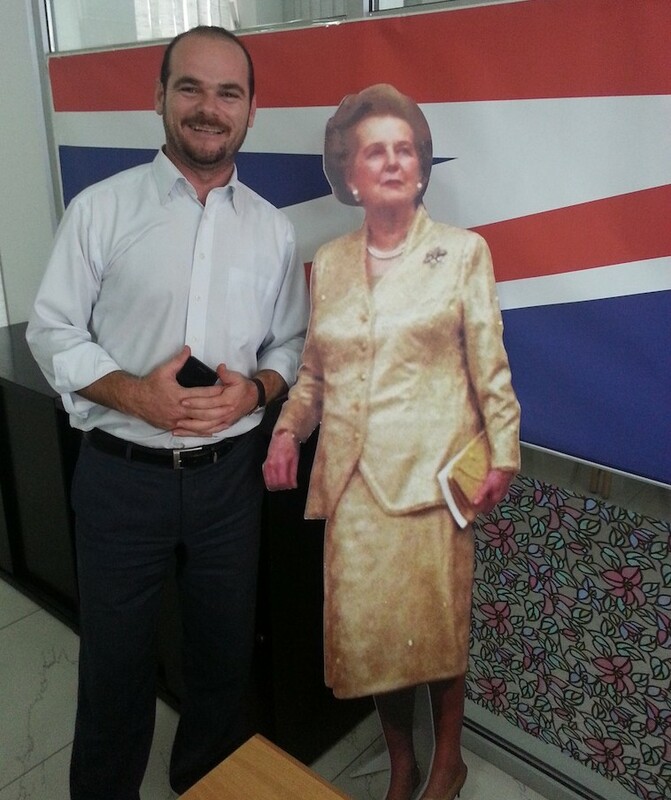 Could SOE have been responsible for the 40 years of Communist dictatorship that followed the war? 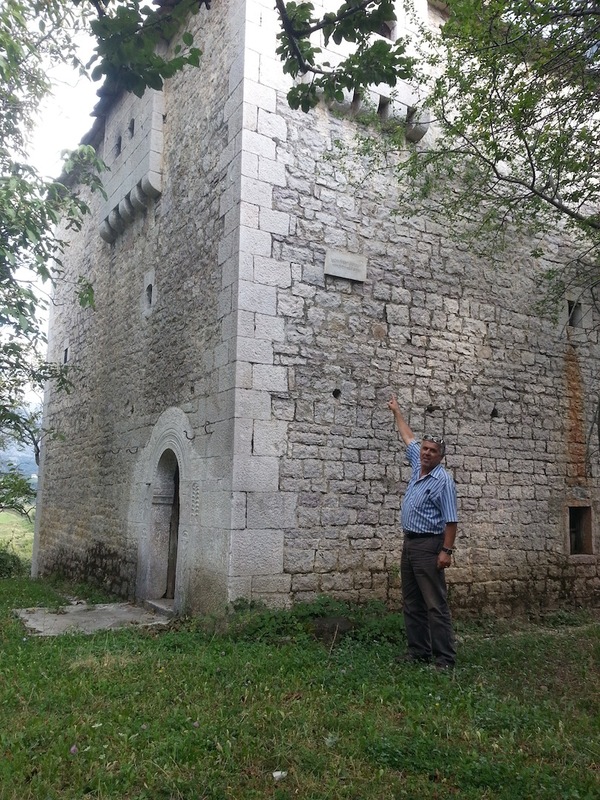 Bailey, after carefully sifting the evidence, reckons not, but till their deaths many of the BLOs (British Liaison Officers) who served in Albania were convinced otherwise. Postscript aside, it’s certainly doubtful that SOE’s activities in Albania shortened the war by even a minute. What can’t be doubted, however, is the bravery of the men who dropped in by parachute, or slipped across the Adriatic, dodging German E-Boats, by night. 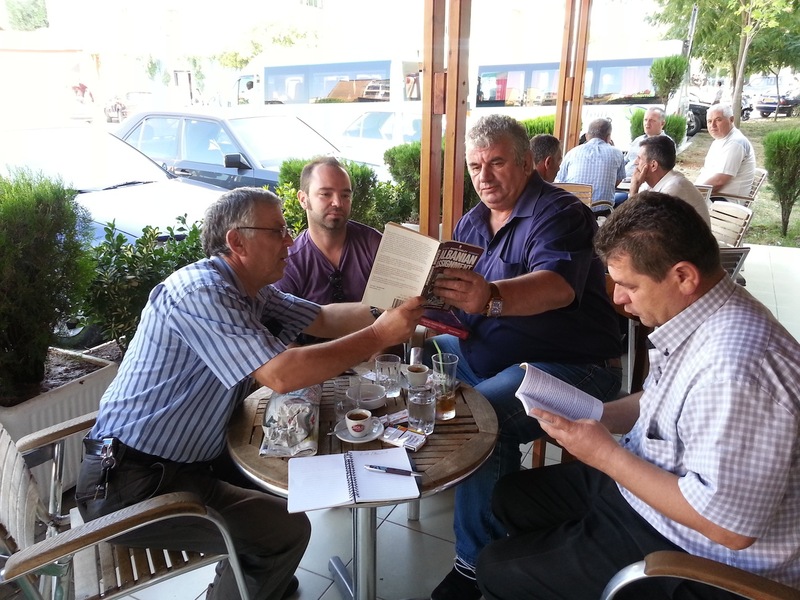 To my mind, the story of SOE in Albania can be split into four parts. First, the period up to April 1943, with the only activity on the ground being an ill-conceived 1941 mission led by Dayrell Oakley-Hill, one of King Zog’s ex-gendarmes, who was soon forced to surrender to the Germans and spent the next two-and-a-half-years as a prisoner-of-war. Second, Major Neil “Billy” McLean’s and David Smiley’s misspelled CONCENSUS mission, from April to October ’43. Third, October ’43 to February ’44 – Brigadier EF “Trotsky” Davies’ SPILLWAY mission, culminating in his wounding and capture by the Germans and the death of his second-in-command, Arthur Nicholls (who remains the only member of the Coldstream Guards to be awarded the George Cross). 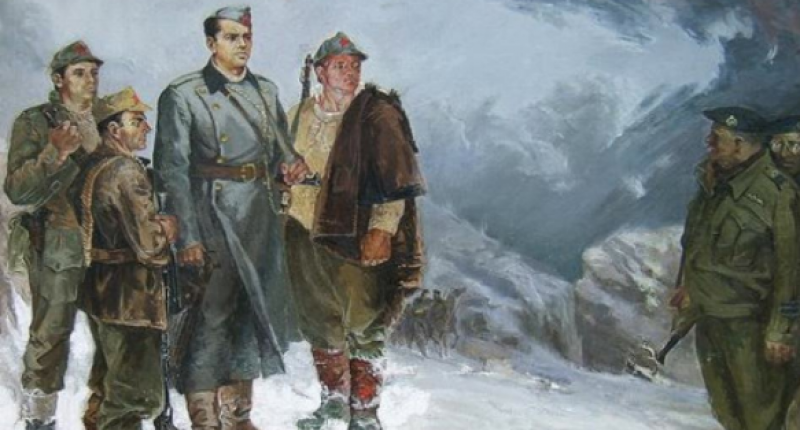 The fourth and final part runs from April ’44 to 1945 and war’s end, when the true nature of the Hoxha regime was becoming clear, and the bitter recriminations among BLOs began. I say “final”, but in truth there was an unsatisfactory epilogue – a bizarre and amateurish joint MI6/CIA attempt to oust Hoxha in the late Forties and early Fifties. Roderick Bailey promises to turn his attention to this story in due course – I can’t wait. 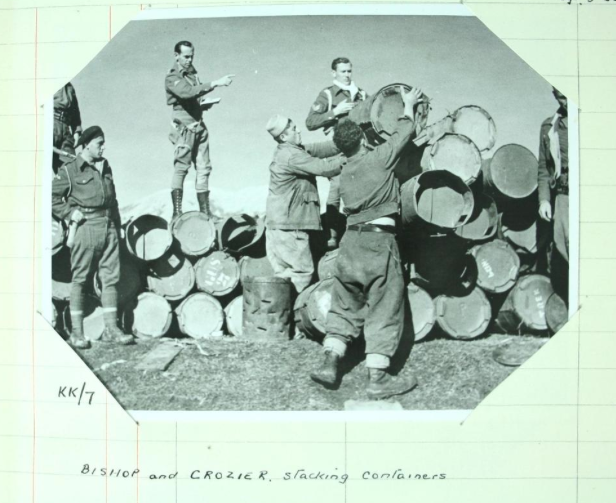 The main focus of this blog will be Part Three – the winter of 1943/44. Why? The 70th anniversary is coming up, for one thing. 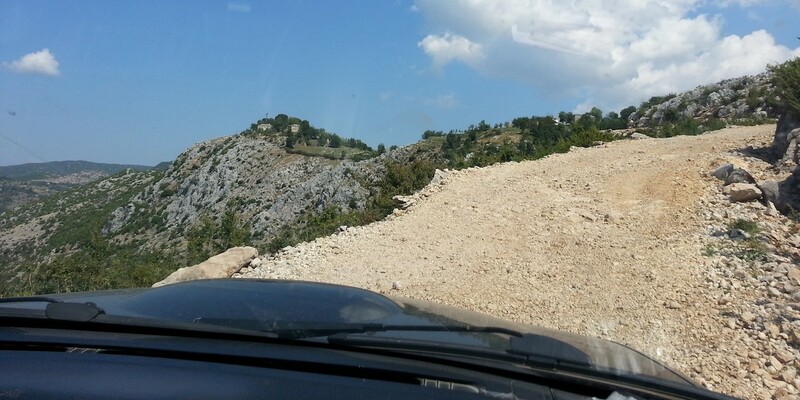 For another, the area of Albania where most of the action took place – the mountains to the east of Tirana – is remarkably unspoiled and just a delight to explore. 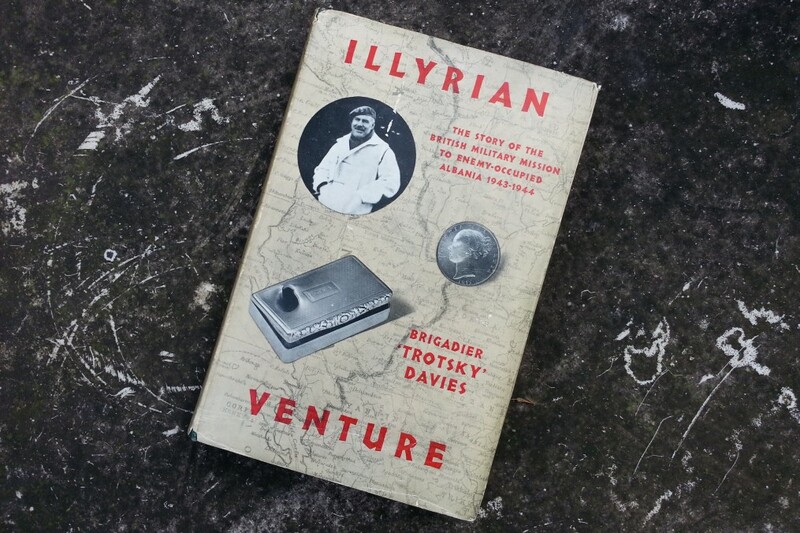 Key to the story is Illyrian Venture, the postwar memoir by Brig Davies. It’s an incomplete tale, which glosses over some key facts (of which more later). But when read alongside the mission diary kept by Nicholls, which Roderick Bailey managed to unearth in his research and is now available to view in the Imperial War Museum in London, and various documents held in the National Archives which have only recently been declassified (some files are still closed), a clear picture of events does begin to emerge. There’ll be more of this sort of thing over the coming months, along with (hopefully) useful travel advice for anyone visiting Albania.